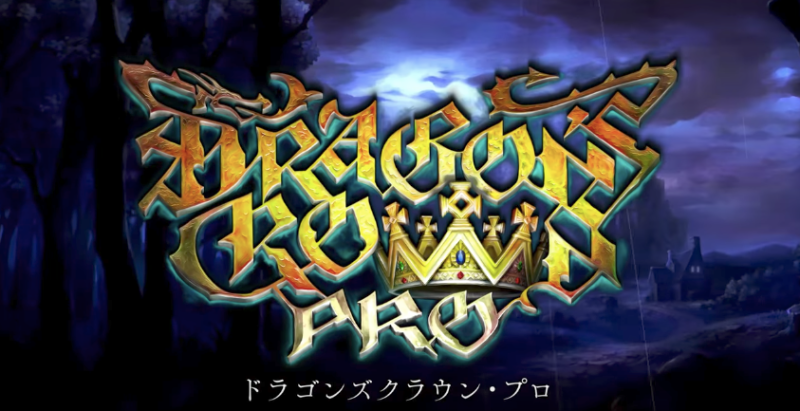 Officially announced last month, PlayStation 4 game Dragon’s Crown Pro was slated for a January 25 release in Japan. It will now be out on February 8. No word yet on an international release.